Wisconsin right tackle David Edwards has been named first team All-America by the American Football Coaches Association. Edwards started as a tight end at UW and moved to tackle in the summer of 2016. Senior tight end Troy Fumagalli and redshirt junior T.J. Edwards were both second-team picks. On Tuesday, Edwards was joined by junior left tackle Michael Deiter and freshman RB Jonathan Taylor on Sporting News’ All-America second team. The Associated Press, Football Writers Association of America and Walter Camp Football Foundation had previously announced their all-America squads. 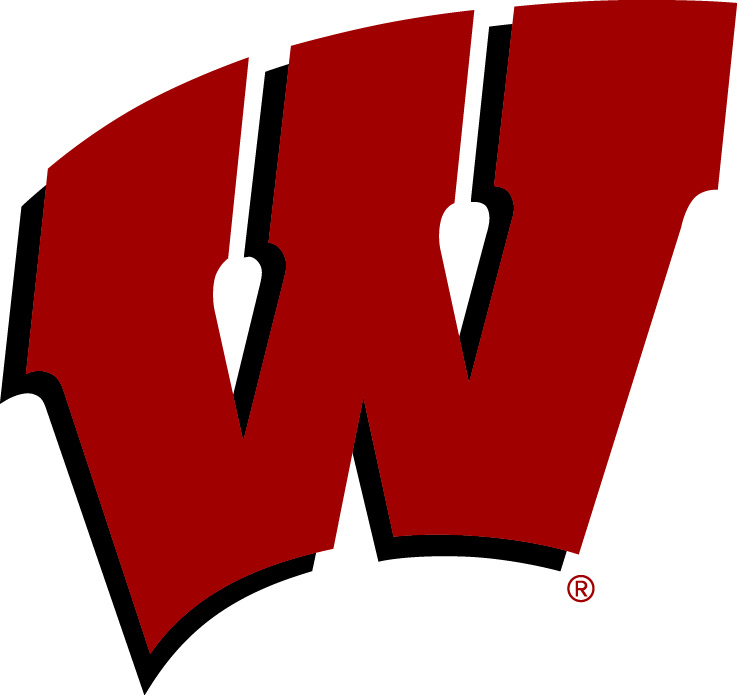 A total of six Badgers, junior RG Beau Benzschawel, Michael Deiter, David Edwards, T.J. Edwards, Troy Fumagalli and Jonathan Taylor, earned All-America recognition from at least one of the five outlets recognized by the NCAA, the most in a single season in school history. Also Wednesday, head coach Paul Chryst was named a finalist for the 2017 Paul “Bear” Bryant Coach of the Year Award. The winner will be announced January 10.